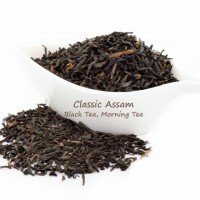 A combination of hearty black teas from Ceylon (Sri Lanka) and Assam (India) to get your morning off to a bright start. As its name implies, Irish Breakfast tea is an ideal accompaniment to a morning meal. 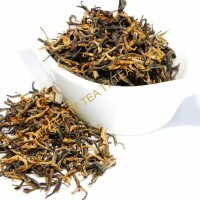 Ingredients: ceylon sonata tea, assam melody tea. 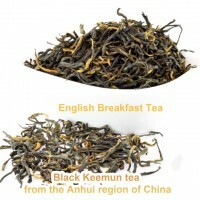 English Breakfast Black Tea T7 TEA English Breakfast tea was made with Black Keemun tea from Anhu..
Classic Assam T7 TEA Classic Assam has a rich blend of the spicy and malty flavor. 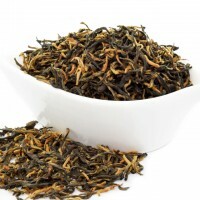 The taste is a..
Golden Spring Black Tea This is an excellent Fujian Tea from China. 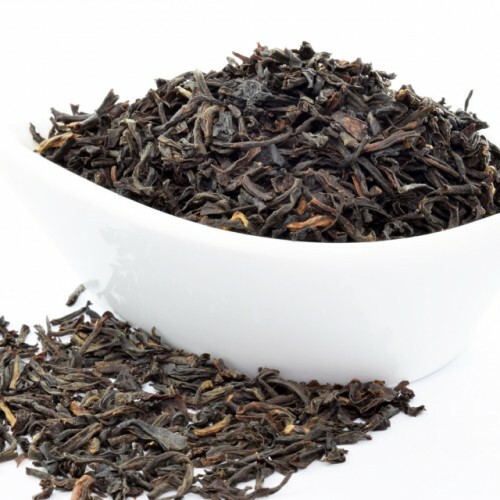 The flavors of this tea are v..